We are a dedicated team of certified/licensed professionals who bring a wide array of skills, experience and knowledge to the table. We have several therapists who specialize in a variety of clinical issues including substance abuse, depression, anxiety, couples issues, grief/loss and many other life challenges. Our clinicians utilize a variety of therapy models, some of the most common being Cognitive/Behavioral, Psychodynamic, Family Systems, Motivational Interviewing, and Solution Focused approaches. Volunteers, Interns, and Practicum Students are also present to provide counseling-related assistance, rehabilitation, and other specified duties. Stephanie is a recent graduate of Northeastern Illinois University with an M.A. in Counselor Education. She is a Licensed Professional Counselor in the State of Illinois. Stephanie graduated from the University of Illinois at Chicago with a B.A. in Psychology and a minor in Baltic and Slavic Studies. She has many years of experience as a school and in home-based tutor/mentor for bilingual (Polish/English) speaking children. Stephanie completed her internship and practicum at the Polish American Association. She has experience working with individuals, groups, and families. She specializes in adolescence and young adult individual therapy, concentrating on anxiety and adjustment disorders. Stephanie is fluent in English and Polish. Ewa is credentialed as a Licensed Clinical Social Worker (LCSW) and a Certified Alcohol and other Drug Abuse Counselor (CADC) in Illinois. She completed a graduate study in Sociology at the University of Warsaw (Poland) and earned a Master’s of Social Work degree at the Dominican University in River Forest. She has worked in a variety of capacities and has extensive experience providing individual and group therapy. Ewa specializes in treatment of depression, anxiety, trauma-spectrum disorders, and addiction. She has also interests in treatment of people with dual diagnosis and interpersonal issues. Her approach to therapy is integrative and solution focused. She also supervises other therapists and interns. Ewa is fluent in both English and Polish languages. Jadwiga is a Licensed Professional Counselor (LPC) in the State of Illinois. She graduated with Master's of Art degree in Psychology from the Jagiellonian University (Krakow, Poland). She has certification in Short Term Psychotherapy and Family Mediations. Jadwiga has provided individual, group and family therapy in different settings including: home environment, social services agencies and private practice. She specializes in treating mental health issues in children such as: anxiety, behavioral and mood disorders, developmental delays, divorce and separation trauma. She utilizes play therapy with children and provides direct training and education to parents to improve child and family`s overall quality of life. 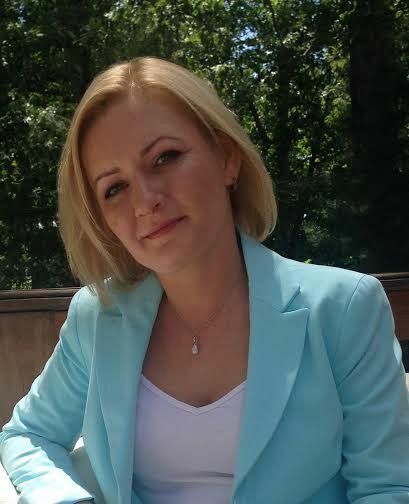 Agnieszka is a licensed psychotherapist by Polish Psychological Association and licensed family mediator. She earned her Master's of Arts degree from the University of Warsaw. She attained psychotherapist qualifications at the Polish Institute of Psychotherapy in Krakow and at the Center for Treatment of Families and Children in Warsaw. 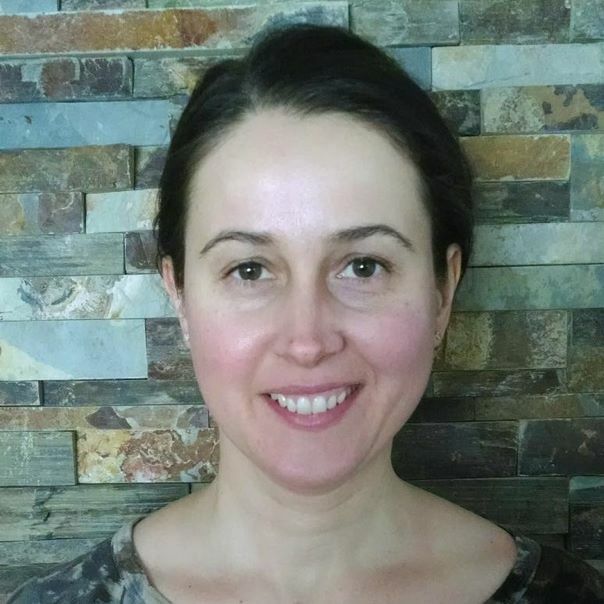 Agnieszka has over 15 years of experience in providing individual and group psychotherapy. She has worked in a number of varied programs in mental health hospital and private practice. She integrates various therapeutic techniques to adapt the treatment to individual needs. She specializes in the treatment of problems in sexual life and relationship between partners, anxiety, depression, and crisis intervention. She is fluent in English, Polish and Russian. Katarzyna earned her Master of Arts degree from the Institute of Applied Social Sciences of the University of Warsaw and a Bachelor degree in Psychiatric Nursing from Medical College in Suwalki. She completed postgraduate study in substance abuse and is a Certified Alcohol and other Drug Abuse Counselor (CADC) in the state of Illinois. 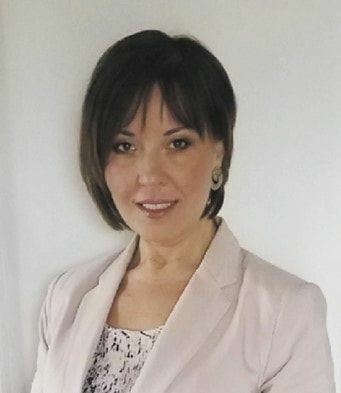 Katarzyna has more than 20 years experience as a psychotherapist and has worked in both inpatient and outpatient settings and private practice. She has a particular interest in treating depression, anxiety, and substance use disorders. In her work with clients she utilizes evidence-based treatments including client centered approach, integration of mind/body care, mindfulness-based techniques and Marathon Therapy (short-term intensive group therapy). Marta has obtained her certificate in Marriage and Family Therapy from Adler School of Professional Psychology. She completed a Master level program in Clinical Psychology at the University of Social Sciences and Humanities. She is Associate Licensed Marriage and Family Therapist and certified Adiction Counselor (CADC) in Illinois. She has experience working with couples, families and individuals. Marta has worked in hospital settings and as an outpatient therapist. She specializes in changing family dynamics, the treatment of mood disorders, anxiety, addiction and dual diagnosis. She is fluent in English and Polish. Marta believes tha relationships with others and personal wellbeing are powerful reasons to change. Magda is a Certified Alcohol and Other Drug Abuse Counselor (CADC) in the state of Illinois. 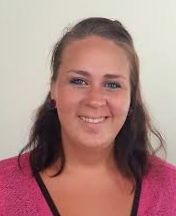 She received her professional training at the McDermott Learning Center Addiction Counselor Training Program accredited by the Illinois Alcohol and Other Drug Abuse Professional Certification Association (IAODAPCA). She has extensive experience working in the recovery and substance abuse field. Magda specializes in treating alcohol and drug addiction as well as facilitates smoking cessation program and problem gambling support group. She utilizes a client-centered, strengths-based approach that meets the biological, psychological, social, and spiritual needs of her clients. Magda speaks fluent English and Polish.